Kindergarten Schools are probably the best subject for a Minimalist as you have all those multicolored walls and simple geometry to play with. I was out with my Camera on the streets of Jaipur, Bani Park on a very sunny and warm afternoon and I was very lucky to spot this small little school as I go to random places hunting for subjects. 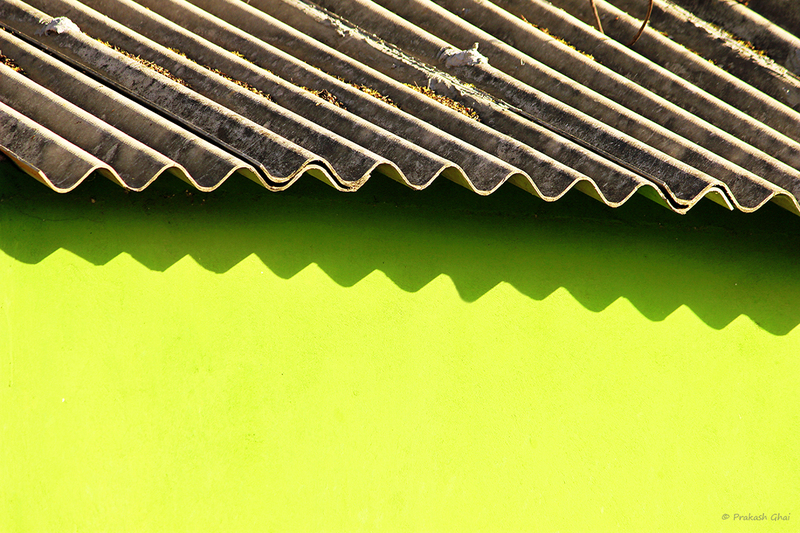 Initially I got carried away by the multicolored walls but I always prefer to keep things simple, so I composed the shot using only the wavy roof and its shadow falling on the colored wall. This is a great activity for Phoenix preschool. These activities are good for our kid’s growth and for learn basics for their successful career. Can you please update some more creative activities for my kid’s which they can play at home?